The Jungle Book (1894) is a collection of stories written by Rudyard Kipling.The tales in the book (and also those in The Second Jungle Book which followed in 1895, and which includes five further stories about Mowgli) are fables, using animals in an anthropomorphic manner to give moral lessons. The verses of The Law of the Jungle, for example, lay down rules for the safety of individuals, families and communities. 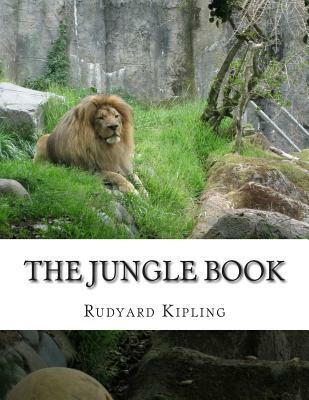 Kipling put in them nearly everything he knew or "heard or dreamed about the Indian jungle.